In true brit style when the sun is shining we love to dine Alfresco. 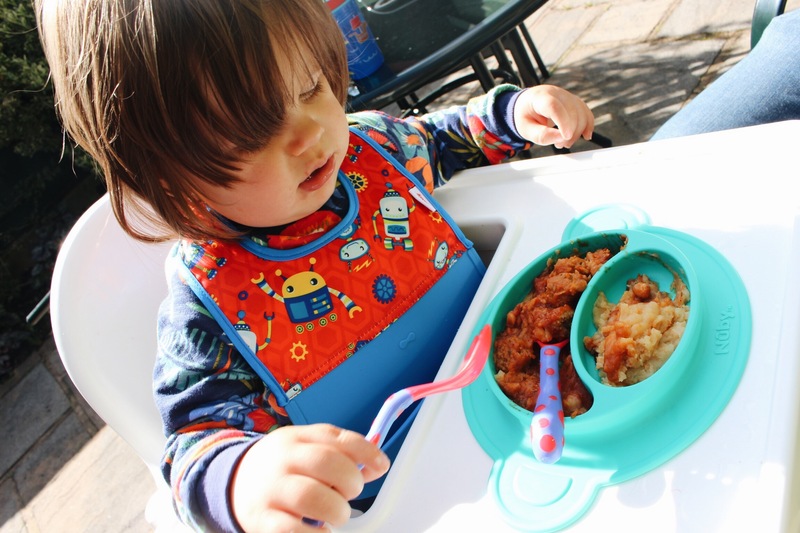 We took advantage of a rare summer evening last week and after popping one of Sebastian’s favourite Little Dish meals in the microwave we dragged his high chair into the garden for some teatime fun. 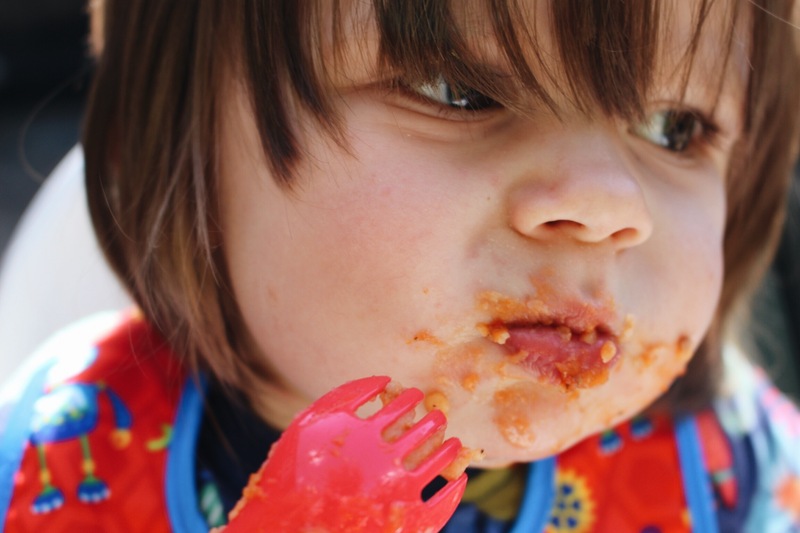 As as I stated in a previous blog post what Sebastian loves one day he can flat our refuse the next and on these stubborn occasions his bowl (and its contents) can end up being thrown onto the floor. Here’s where Nûby came to the rescue…. Nûby’s SureGrip Monkey Mat is made from soft flex silicone and is awesomely gripping. It stuck to Sebastian’s high chair like a leach and there was no chance that this meal was going to be thrown onto the floor. The soft silicone is also insulating meaning food will stay warmer for longer. Ideal for some Alfresco dining. 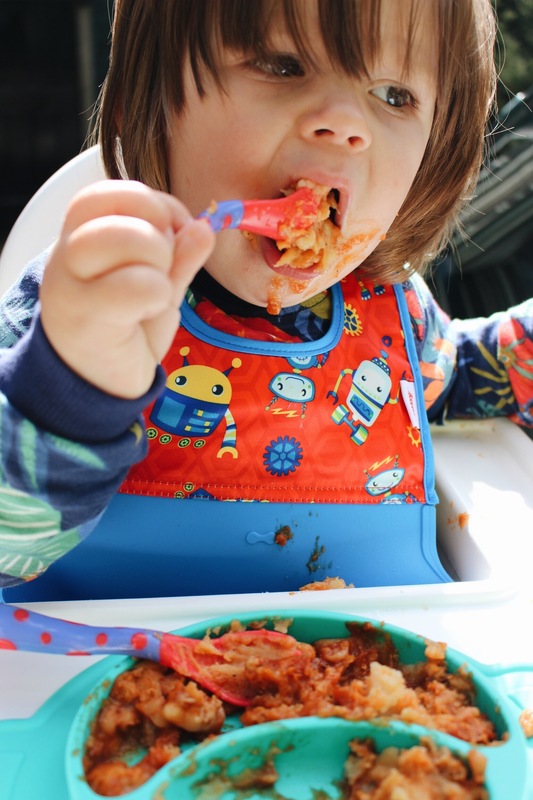 Sebastian is now confidently feeding himself and Nûby’s toddler training cutlery is perfectly shaped for little hands. 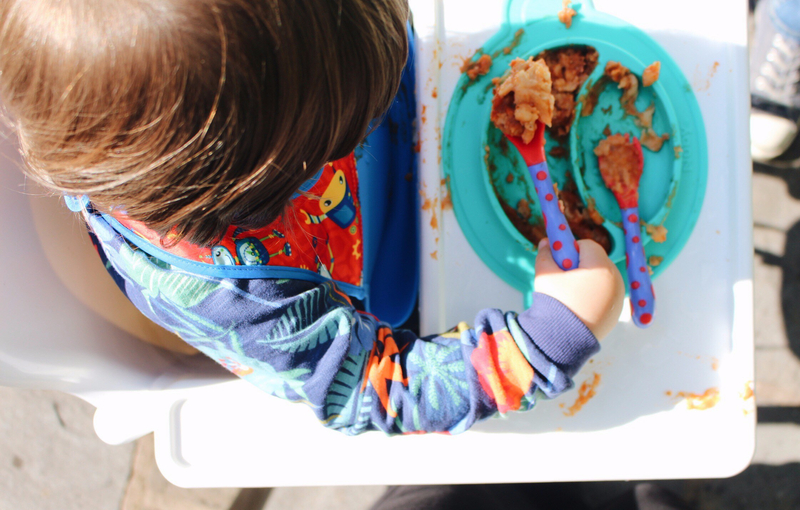 For those spoonfuls that do happen to miss, the Lock N Roll waterproof bib with its handy silicone scoop helps catch any mess. 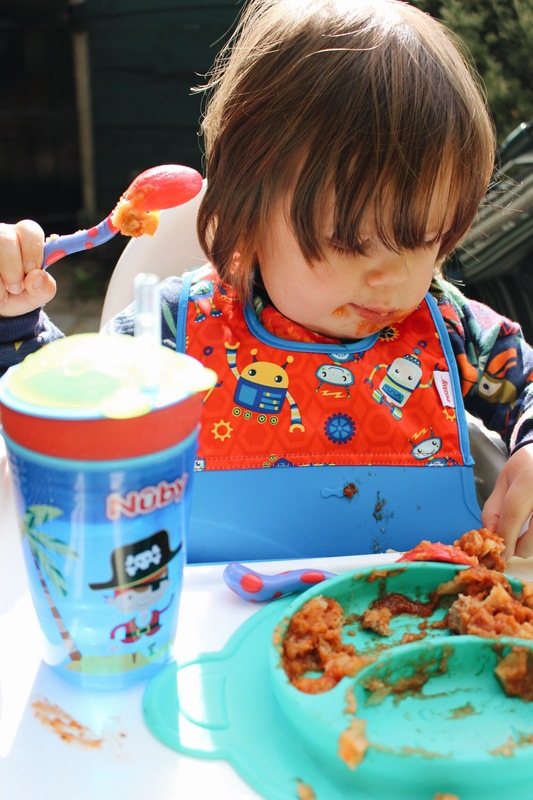 ….not forgetting that meal times need to be washed down with some refreshing H20. 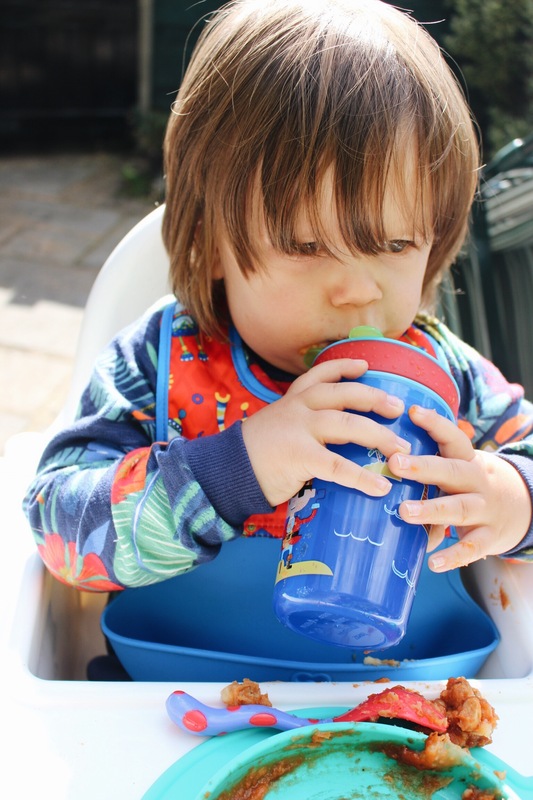 Nûby’s new Snack N’ Sip features a unique non-spill straw, carefully designed so that it only allows liquid through when Sebastian sips (and sssshhh it also features a built in 4.5oz snack keeper). As you can see it was another successful mealtime! 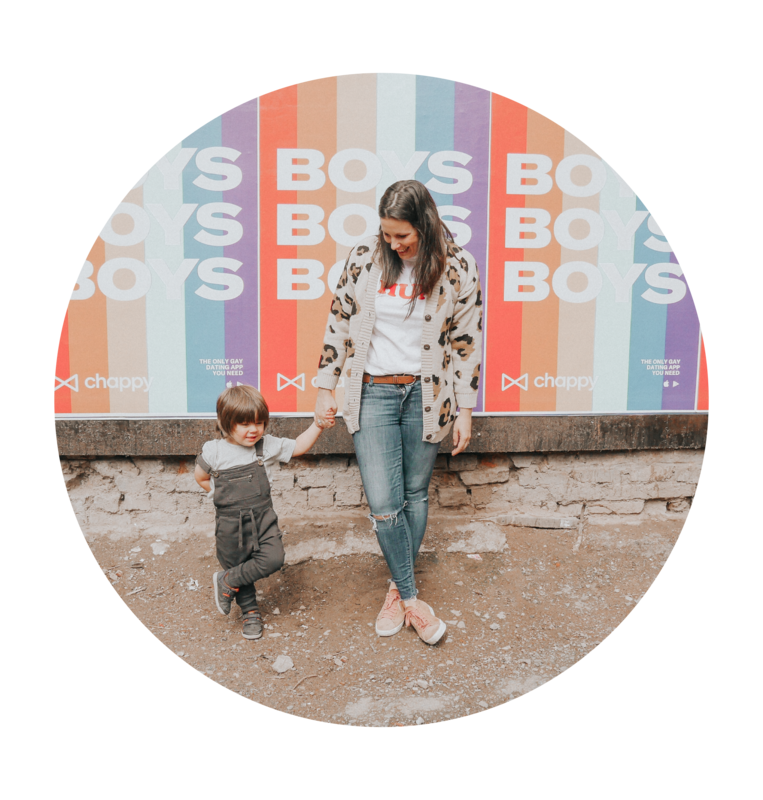 Sebastian is proud to be a Nûby brand rep and all items featured where kindly gifted to him for this review. Further information about Nûby’s range of products can be found here.